My goal this year was to line up the rest of my life, the rest of my long term goals, that’s been done 11 months. I’m in a good spot. A few of you know I’ve been thinking more this year about working again behind the camera; my specific ‘voice’ can be as strong of an asset to my goals as my face. 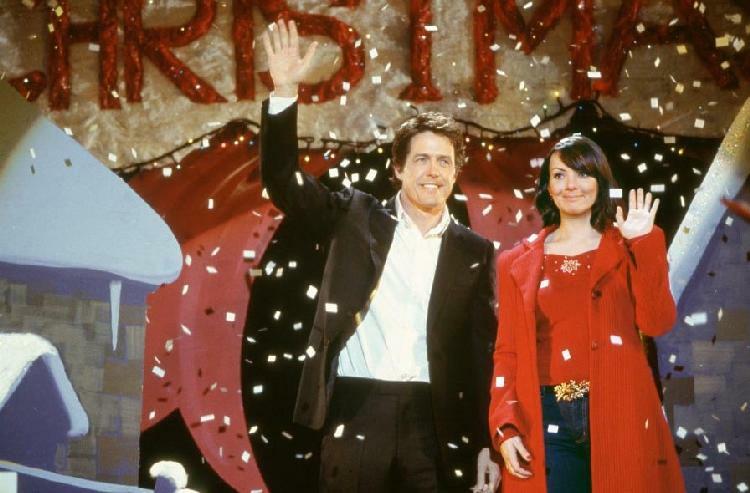 The last thing I directed, as most of you know, was a ‘Love Actually’ spoof (or correction) depending on your point of view. So the timing is right on all fronts to repost this. In the middle of the holiday season. Alright, NOW it’s officially the holiday season! We’re on the other side of Thanksgiving, so now I think we’re in the right place to start breaking out the holiday music. Yes, this is Mariah’s song, but this…this is it right here. Great blend of film and music.